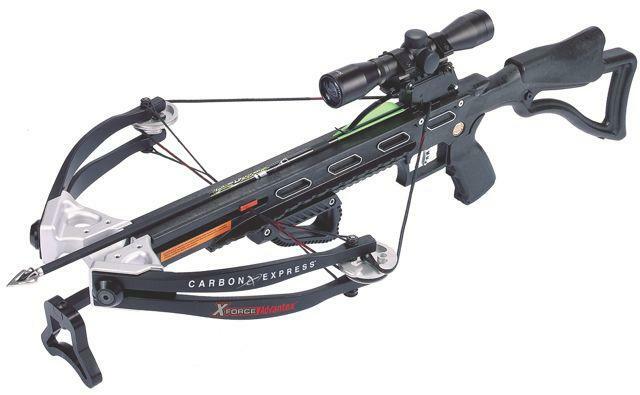 If you’re looking for your first crossbow, the X-Force Advantex is an economical option. 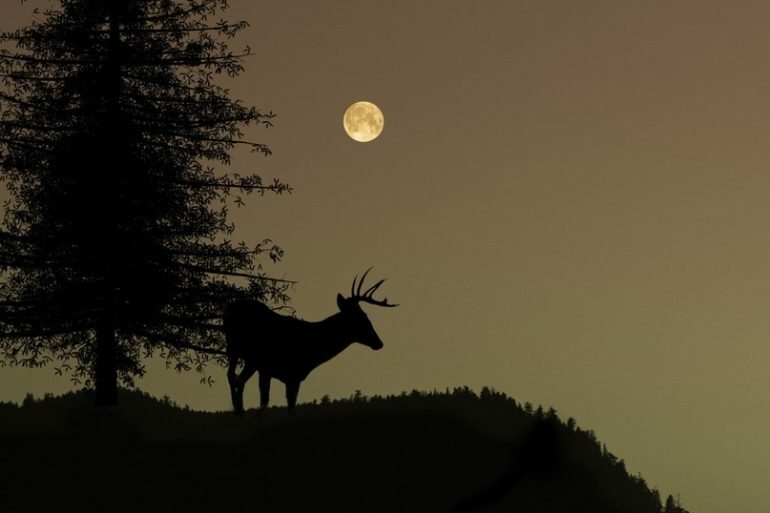 Priced at US$399, it’s sold as a ready-to-hunt kit including scope, arrows, field points and quiver. 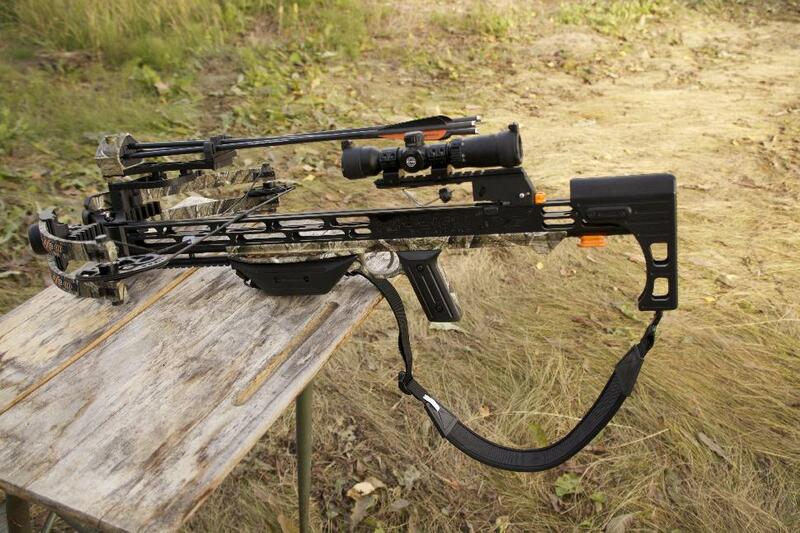 With a 165-pound draw weight, it shoots 320 fps—enough kinetic energy for any big game. Adjustable for various shooters, the Advantex weighs just 6.9 pounds, is easy to manoeuvre and has a crisp trigger.